Churches are very good at starting ministries. Most leadership teams are well acquainted with the process of identifying a need and drawing up an action plan, recruiting leadership and volunteer staff and then training, promoting and launching a ministry initiative, much like the process outlined in Acts 6. 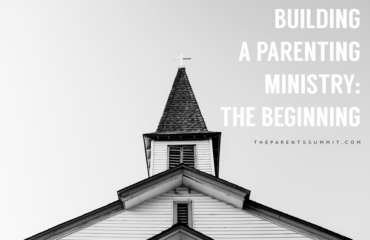 Unfortunately, when it comes to launching a parenting ministry, this is a model that will fall flat quickly. 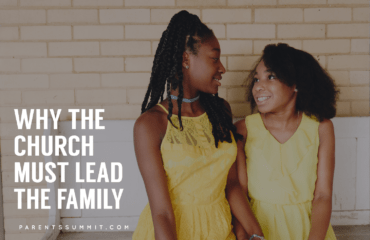 Here’s the main reason: in most church circles there is no one who will want to assume the leadership for a parenting ministry. The issue is not availability or leadership skills or need, but rather simply a perceived lack of ability. 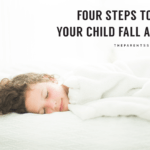 What’s more, parenting is an area that’s complicated, rapidly changing, often overwhelming in its complexity, and constantly exhausting. 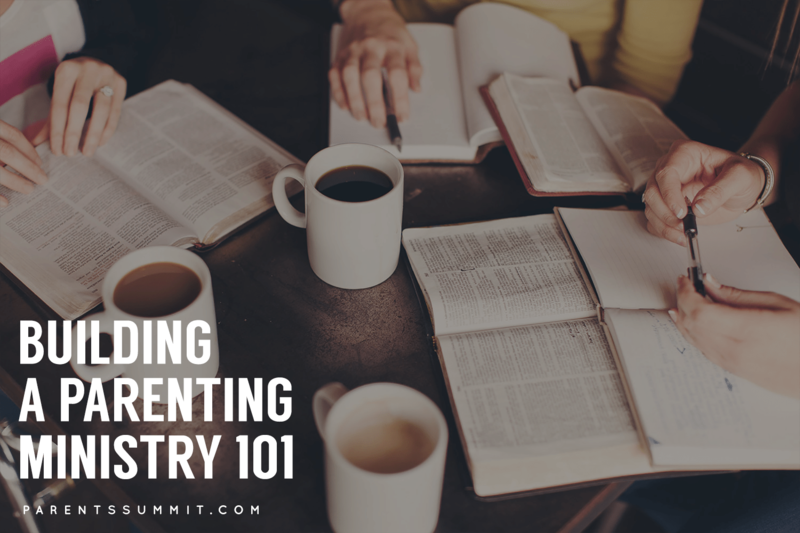 Parents have very limited capacity to give to parenting ministries, and because of that limit, will often be hesitant, cautious and not particularly eager to jump in. The value needs to be established before you’ll have parents signing up! So how do you start a ministry that no one will lead and no one will attend – at least from the outset? Let’s start by ditching the “leader” model. In fact, let’s move away from an Acts 6 model of ministry altogether, and lean into a Luke 9 and 10 model instead. In these two chapters, Jesus sends out his disciples into the surrounding towns to do ministry. What I find fascinating about his approach isn’t so much in what he does say as in what he doesn’t. Jesus takes 84 different people – his 12 core disciples and then 72 others – gives them a clear mission (Luke 9:1-2), gives them a number of warnings, and then watches them walk off. He clarifies their purpose, but he gives very little instruction as to how that mission will be accomplished. This is the model of parenting ministry we want to cultivate in our churches. 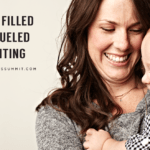 How can we clarify the mission of parenting and then put parents together to figure out what that specifically looks like, together? How can we cast clear vision as to the goal, but then step away for the nitty gritty and allow pairs or groups of parents to figure it out together? 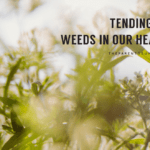 What if our ministry didn’t rely on experts or leaders, but rather the depth of wisdom and experience all of the parents within our church already have? As we continue to explore what it will look like to create and cultivate a healthy parenting ministry at our local church, we need to start by getting away from the “leadership model.” Instead of a top-down expert ministry, we’ll need a broad base of diverse experiences from which we can relationally draw. Over the next few weeks, we’ll continue to explore what that might look like in each of our contexts.